SETsquared company SoftIron is set to unveil a brand-new product at the Red Hat Summit in Boston this month (June 23 to 26). The company, in association with AMD, will give delegates a sneak peek of its sleek 1U half-depth rack mount developer system. This system, which targets more robust development and application testing environments, will be running proof-of-concept demos during the Red Hat Summit of Hadoop big data framework and the Ceph storage platform on the just announced Red Hat Enterprise Linux Server for ARM Development Preview. The SoftIron system features an 8-core AMD Opteron A1100 Series processor, two 10 Gigabit Ethernet ports, 8 SATA3 ports, 8 lanes of PCIe Gen3, and advanced memory characteristics. Systems are scheduled to be available from SoftIron in 2H 2015. 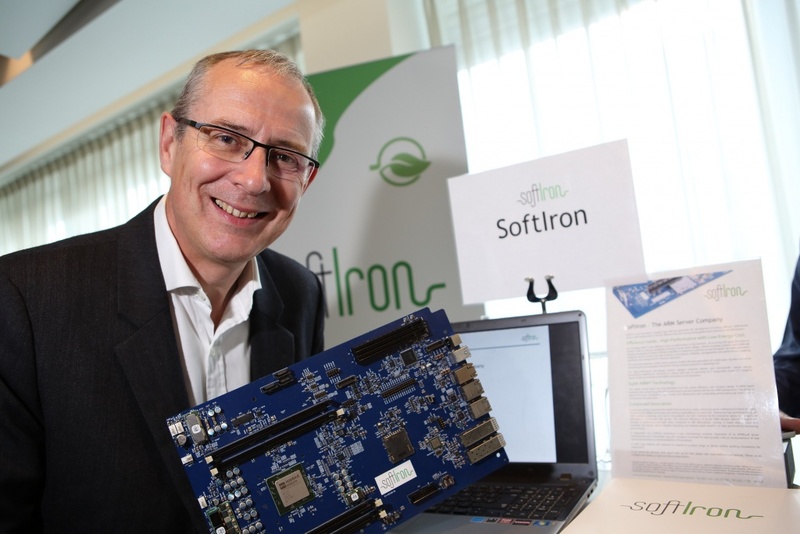 SoftIron is dedicated to developing next generation enterprise computing products and has been collaborating with AMD on low power, highly efficient platforms that utilize the AMD Opteron A1100 Series processor.